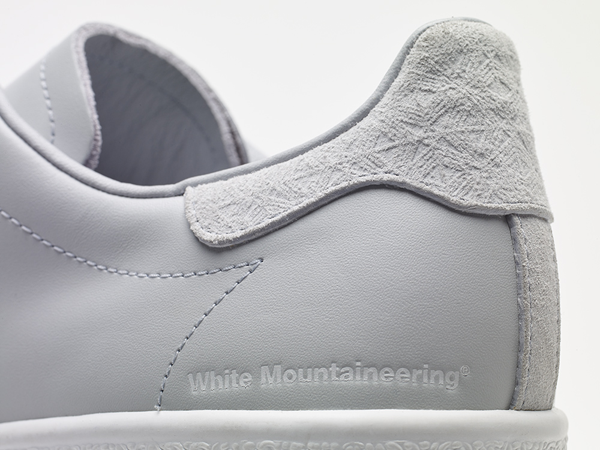 adidas Originals has reunited with Yosuke Aizawa’s pioneer Japanese label White Mountaineering for Fall Winter 2015 with a brand new collaborative footwear collection. 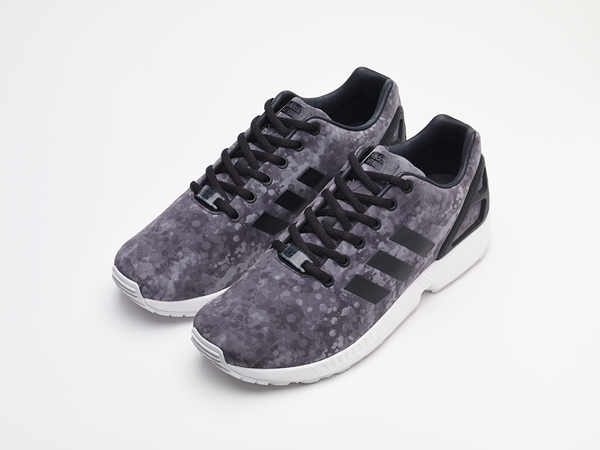 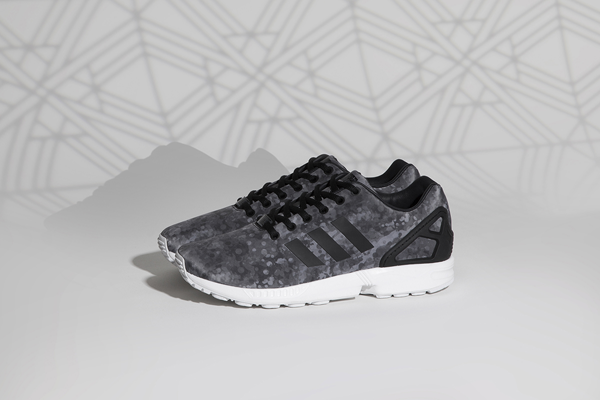 This time around White Mountaineering has turned its attention to the ZX Flux and Nastase models, incorporating its luxurious approach to cold-climate fashion into each design. 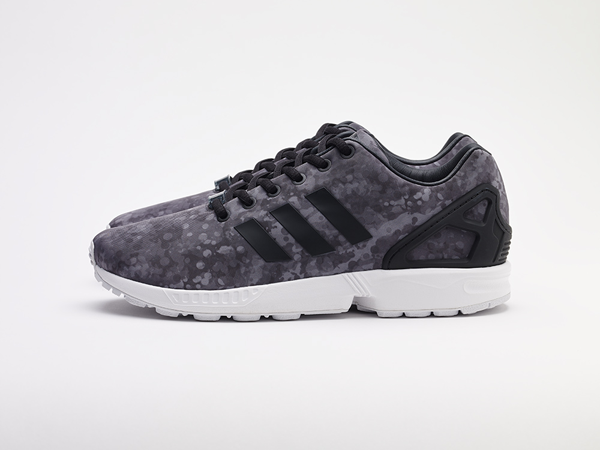 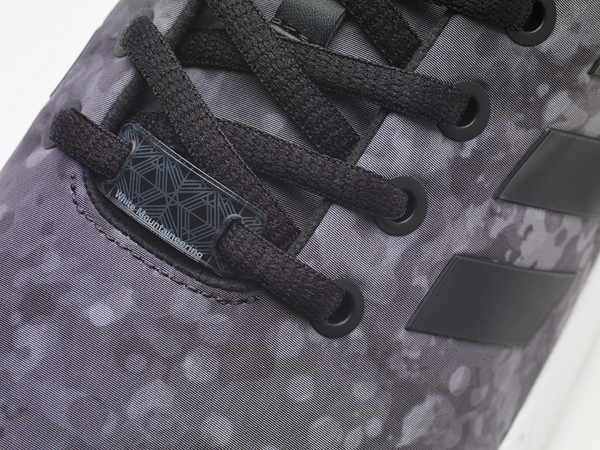 For the ZX Flux, the shoe has been rendered in a black colorway of a classic German flecktarn camo with tonal details atop a crisp white outsole, rounded off with joint-branded graphics on the insole and tongue and an exclusive lace clip featuring the label’s standout geometric motif. 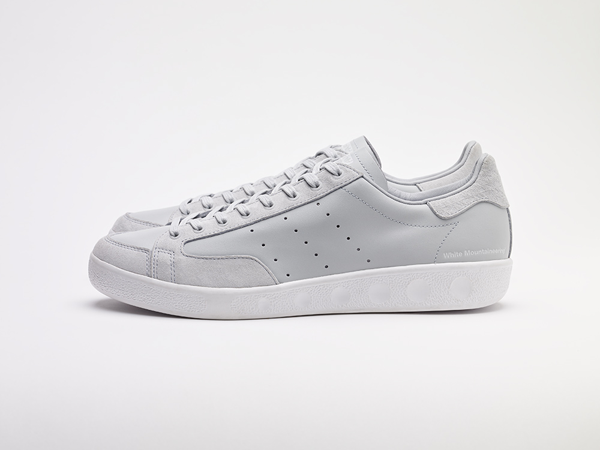 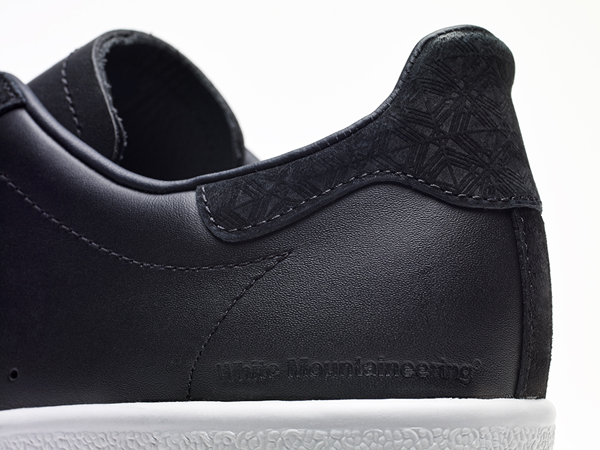 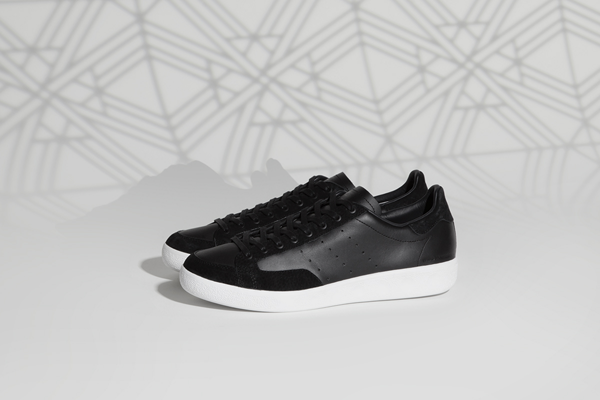 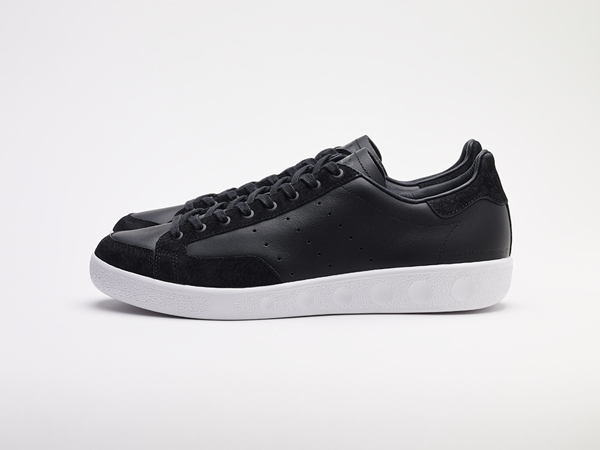 The Nastase, meanwhile, takes a softer approach with a clean premium leather and suede construction in tonal black and clear grey colorways, The geometric pattern appears on the heel-tab and lining, complemented by essential joint-branding details on the insole and tongue. 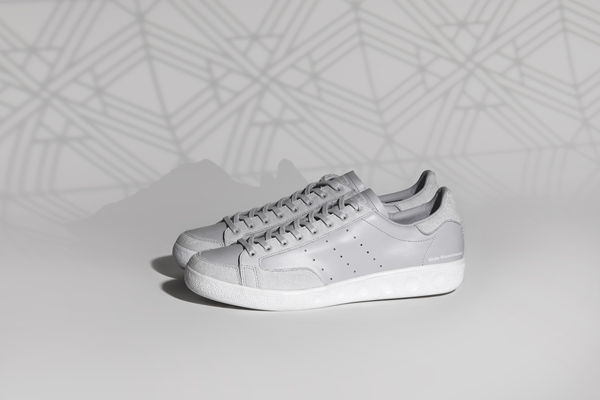 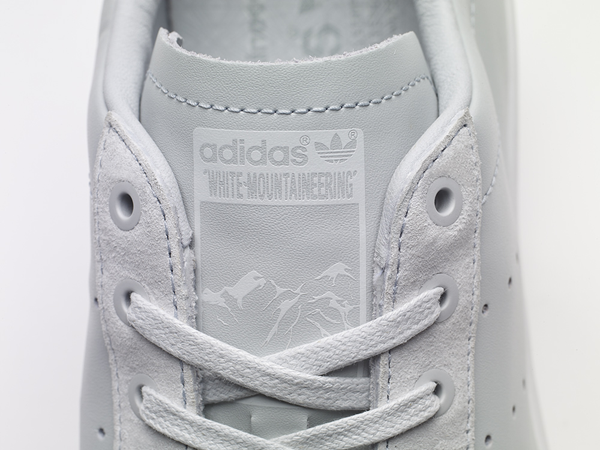 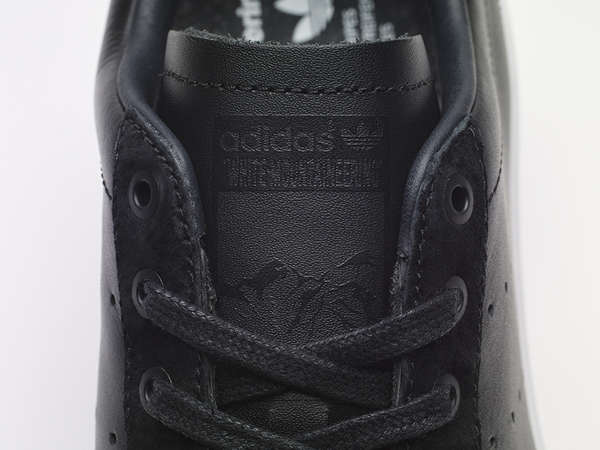 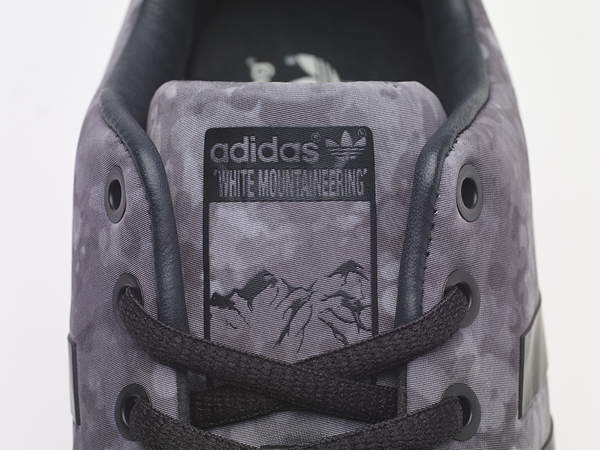 The shoe is then finished with de-bossed White Mountaineering branding on the lateral heel over a contrast white sole unit. 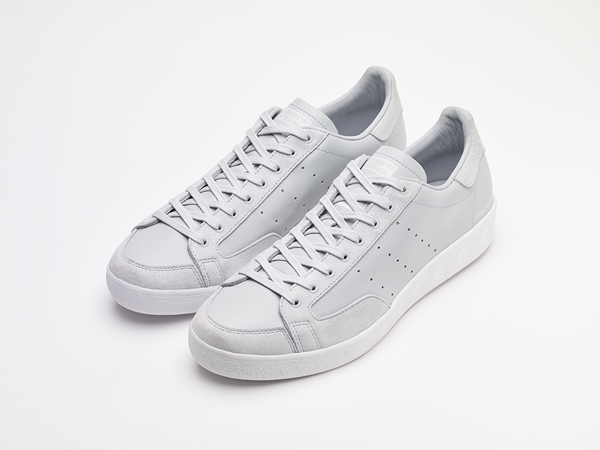 True to the label’s functional approach to fashion, the result is a clean collection of casual shoes that perfectly complement the White Mountaineering philosophy.